Iranian filmmaker Majid Majidi today said he hoped to collaborate with Deepika Padukone in future after they missed the chance to work in his debut Indian film Beyond the Clouds. 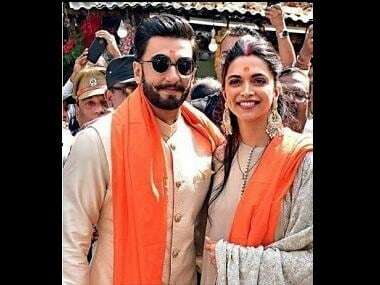 In 2016, pictures of Deepika on the sets of the film had gone viral, prompting many to speculate that the Padmaavat actor was doing a look test for Majidi's film. The director, however, said the team did not invite the actor for an audition. 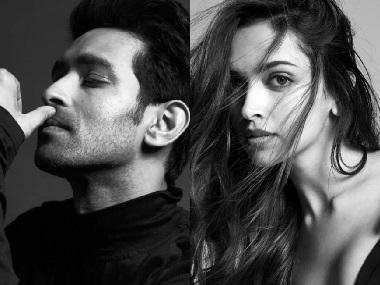 "I must also mention a special thanks to Deepika for being extremely humble. We actually didn't invite her for casting, we just wanted to put her in the situation to get a feeling of the film. And she was quite humble," Majidi said. "For different reasons, the collaboration couldn't happen. But in future, I hope there is an opportunity where we can work together." The filmmaker was speaking today at the trailer launch of his film, Beyond The Clouds, which was also attended by music composer, AR Rahman, and lead actors Ishaan Khatter and Malavika Mohanan. 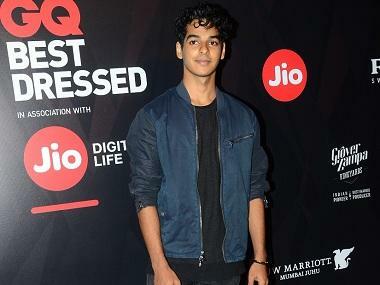 Beyond the Clouds marks the Bollywood debut of both Ishaan and Malavika. 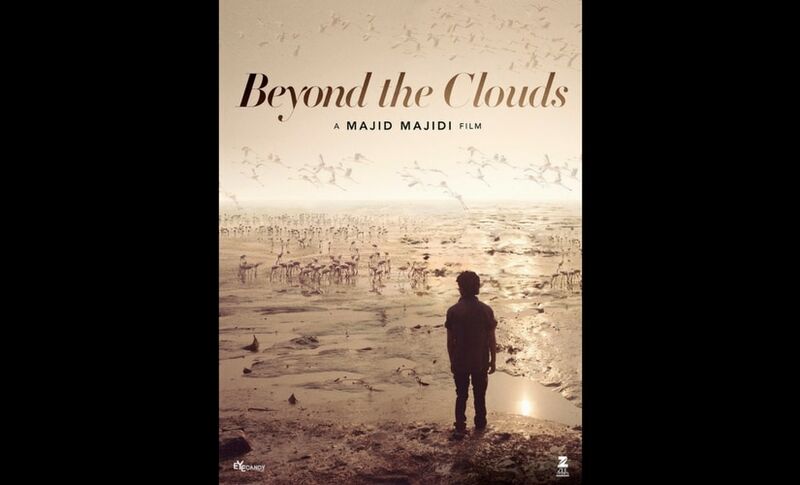 The poster for Beyond The Clouds/Image from Twitter. When asked if there ever was a temptation to work with big stars in his Indian feature film, Majidi said that he has always worked with actors who suit the roles. "I've worked with professional actors in some of my films, but the subject and storyline of this film demanded newer faces. I know that in the Indian cinema industry it's important to have famous faces," he said. "I would like to do that. Maybe in future there would be a possibility to have these faces but it's important for me to choose the right person who is going to play this real character." Majidi, best known for international classics such as Children of Heaven and The Song of Sparrows, joked that he was more famous in India than in Iran. He said he was waiting to make an Indian film as he is in awe of Satyajit Ray's work and finds many cultural similarities between India and Iran.